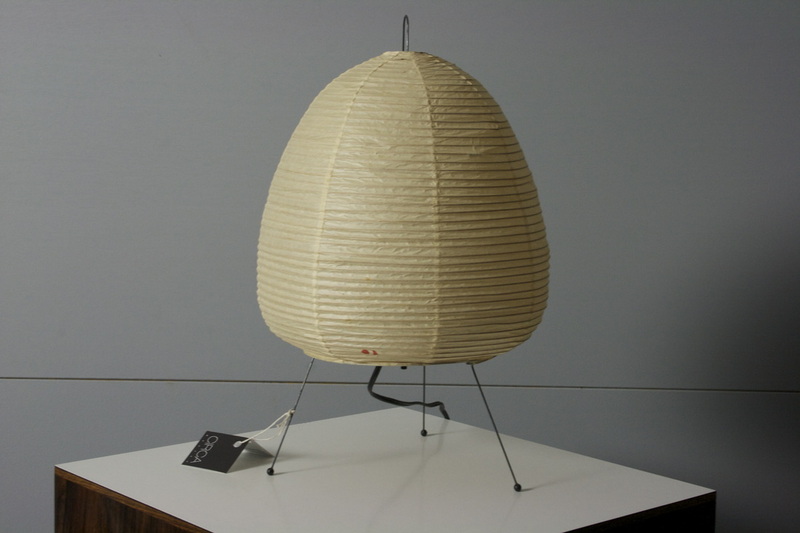 - Small paper lamps by Noguchi. Amazing little glowing paper lamps. Gorgeous!